I hope this newsletter finds you well. Thanks to the hard work of staff, the Controller's Office and the CAO, it looks like we are on track to hitting all of the payment deadlines for the Neighborhood Council funds. I also have to thank the Neighborhood Councils and the City Councilmembers for helping us work out sticky situations. I'm really looking forward to the new Funding Program, which I hope will help us resolve some of this year end funding craziness. Check out some new dates for the workshop below. 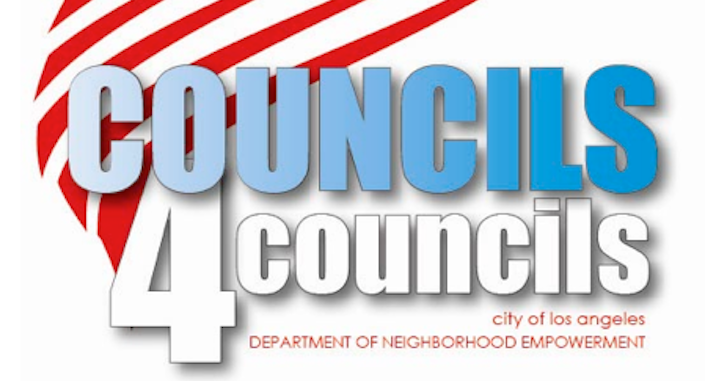 The Board of Neighborhood Commissioners voted on submitting a change to the stakeholder definition that would replace the factual basis stakeholder language to community interest stakeholders, who affirm a substantial and ongoing participation within the Neighborhood Council boundaries. This definition change was due to the months of work put in across the City by Neighborhood Council leaders on the Plan Review Committees. Now, City Council will have to take up this new language and decide whether to make the change to the ordinance. We continued working on some great issues with Councilmember Parks in the Education & Neighborhoods Committee Tuesday, including grants for the Neighborhood Council system, funding equity between Neighborhood Councils and the Plan changes from the Commission, e.g. stakeholder definition, subdivision, grievances, etc. We'll be providing updates in these areas in the upcoming months so keep an eye out for information in our newsletter. I'll be running around this weekend from North West San Pedro Neighborhood Council's retreat tomorrow morning to the Plan Review Committee meeting in Hollywood in the afternoon. 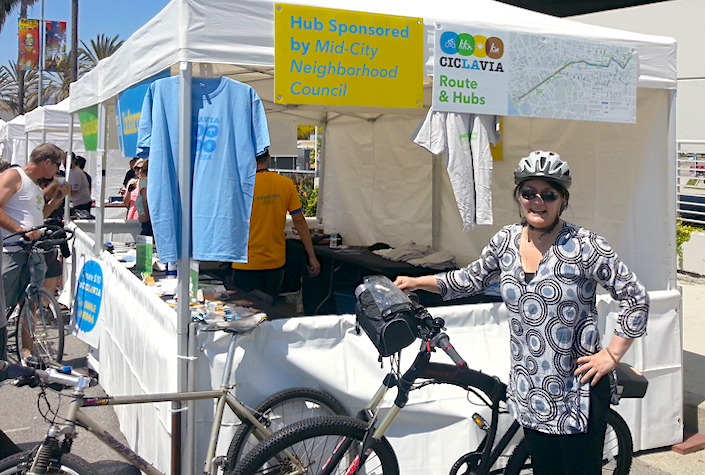 I hope to see folks at CicLAvia on Sunday, too! The Valley Alliance Resource Board offers mentoring and educational assistance upon request to our fellow Neighborhood Councils. The Resource Board has a panel of experienced current and former Neighborhood Council leaders who have volunteered to help with a variety of potential topics. Each member of the Resource Board has had a history of leadership on his or her respective councils. The NUSA Challenge for L.A.